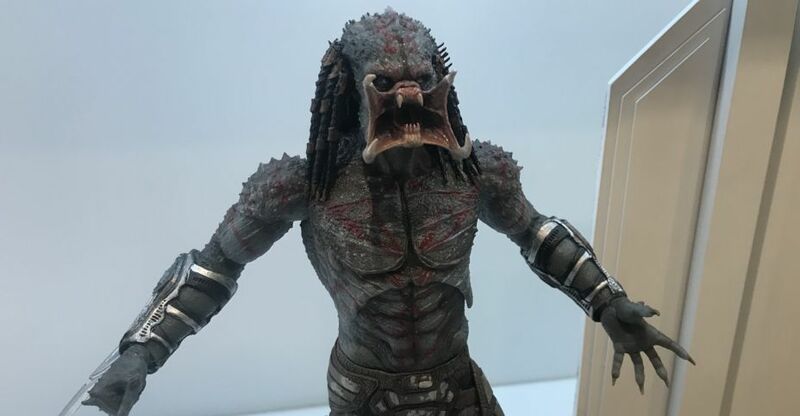 NECA has officially unveiled their upcoming The Predator (2018) – Assassin Predator 7″ Scale Figure. The product page is now live, with photos and more info. 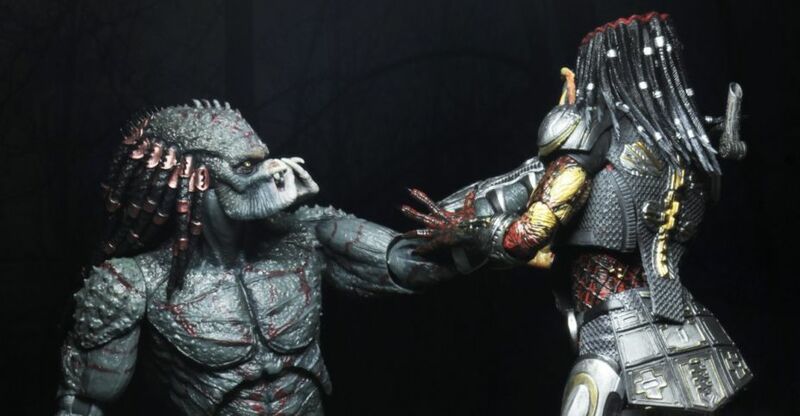 This release is based on the massive “Ultimate” Predator from the recent film, and will stand over 11″ tall! The figure includes two interchangeable heads, a wrist cannon, a removable gauntlet blade, and more. It will come packaged in a large Ultimate style box. Look for the figure to be released in the second quarter of the year. Check out more info below, and see the photos after the jump. 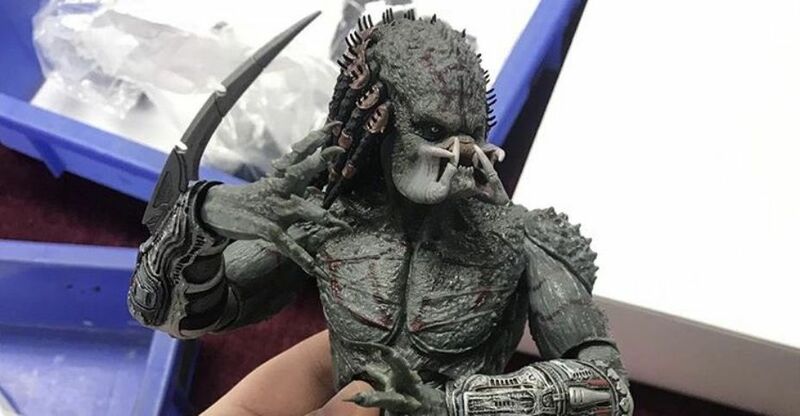 NECA has shared a new look at their upcoming The Predator (2018) – Assassin Predator 7″ Scale Figure. 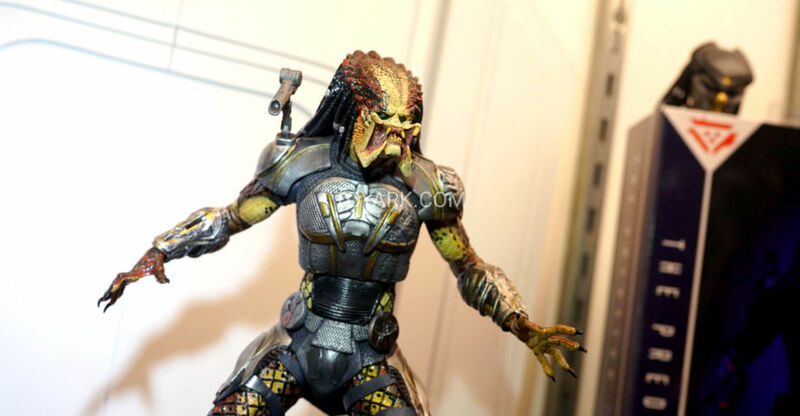 This release is based on the massive “Ultimate” Predator from the recent film, and will stand over 11″ tall! The figure includes two interchangeable heads, a wrist cannon, a removable gauntlet blade, and more. It will come packaged in a large Ultimate style box. The figure should retail for roughly $55 (that price may not be the final MSRP). Click the headline of the story to check out the photos. 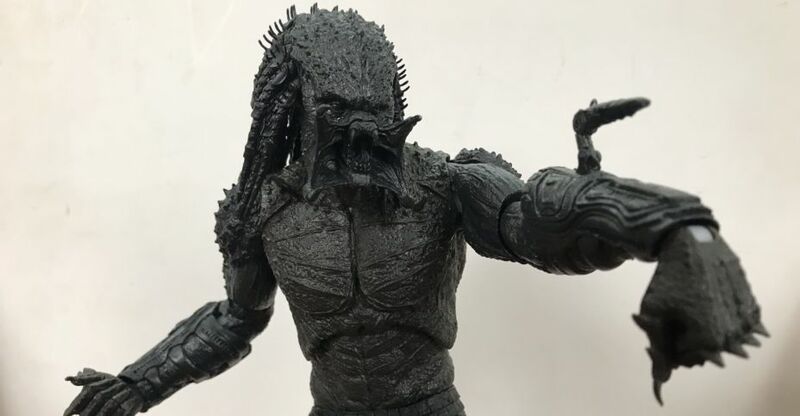 NECA has shared some new photos of their upcoming The Predator (2018) – Assassin Predator 7″ Scale Figure. 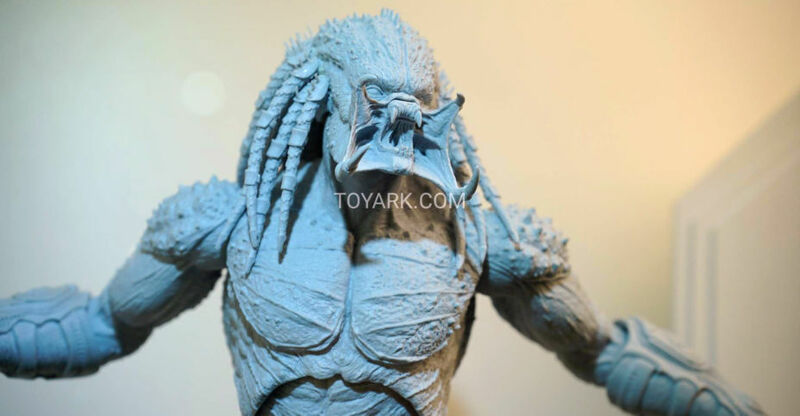 This release is based on the massive “Ultimate” Predator from the recent film, and will stand over 11″ tall! The figure includes two interchangeable heads, a wrist cannon, a removable gauntlet blade, and more. No official details have been announced for the figure at this time. We will update as more info is released. Click the headline of the story to check out the photos. 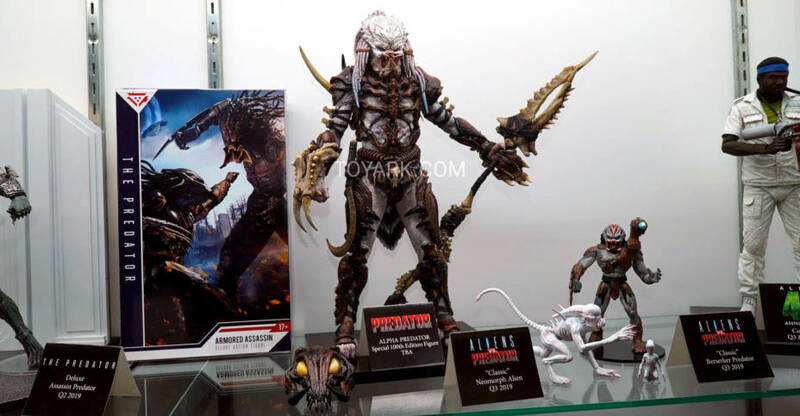 At San Diego Comic-Con 2018, we got our first look at the upcoming Assassin Predator coming from NECA. 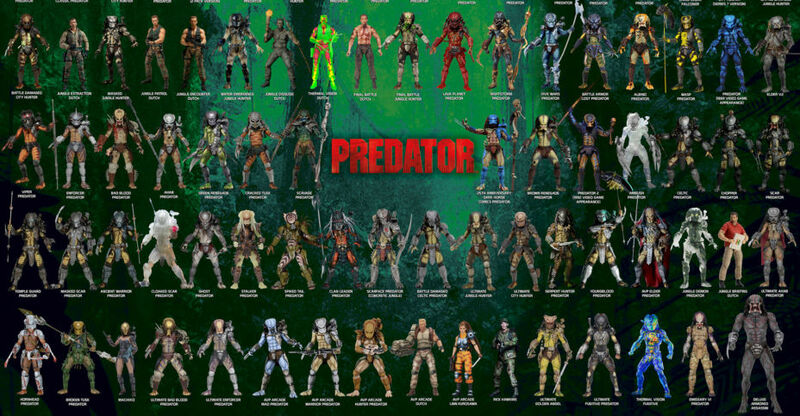 This figure will stand roughly 11″ tall, towering over their existing Predator figures, much as he does in the new film. 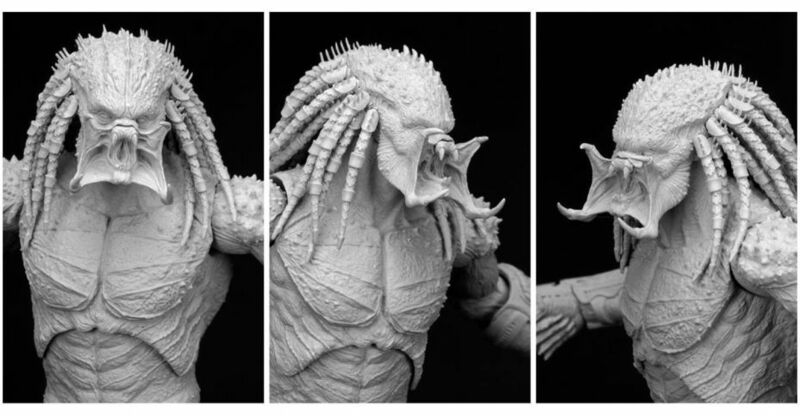 Today they have shared a behind-the-scenes look at the sculpts for both the Assassin Predator, and their newly released Fugitive Predator. Click the headline of the story to see the images.